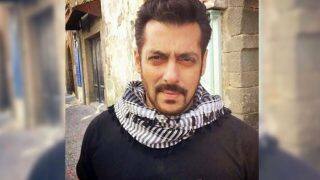 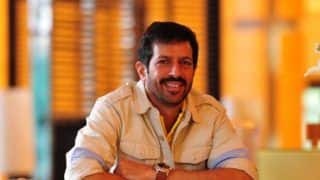 Ek Tha Tiger, a Bollywood action film, is directed by Kabir Khan and produced by Aditya Chopra. 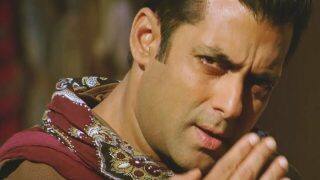 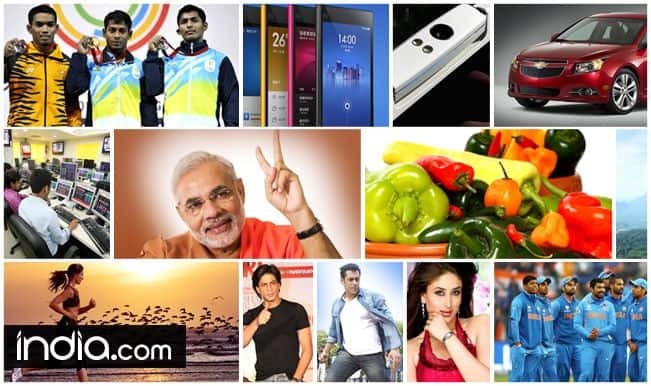 The film was released on August 15, 2012 and has Salman Khan and Katrina Kaif playing the lead roles. 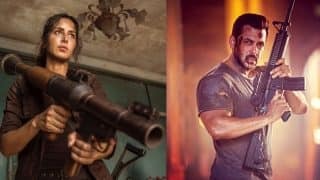 The film was shot in Dublin, Havana, Hong Kong, New Delhi and Bangkok. 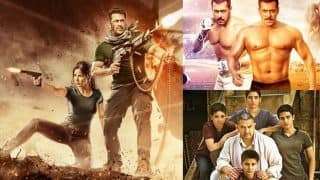 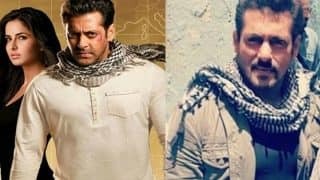 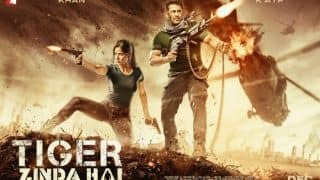 Will Salman Khan – Katrina Kaif’s Tiger Zinda Hai Be Able To Break These Records Made By Ek Tha Tiger? 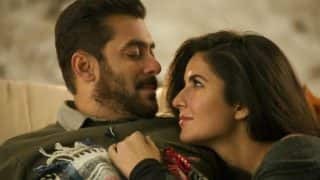 Tiger Zinda Hai Couple Salman Khan, Katrina Kaif Goofing Around In This Ek Tha Tiger Throwback Video Is Gold! 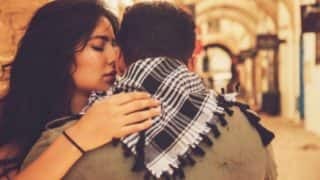 Katrina Kaif and Salman Khan's Latest Picture From The Sets Of Tiger Zinda Hai Will Make You Wish To See Them Together Again! 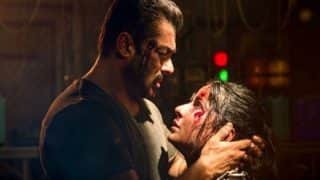 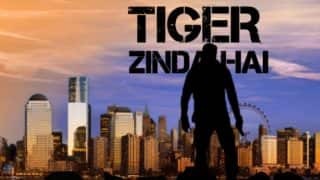 Salman Khan-Katrina Kaif Starrer Tiger Zinda Hai Trailer To Release In November First Week?